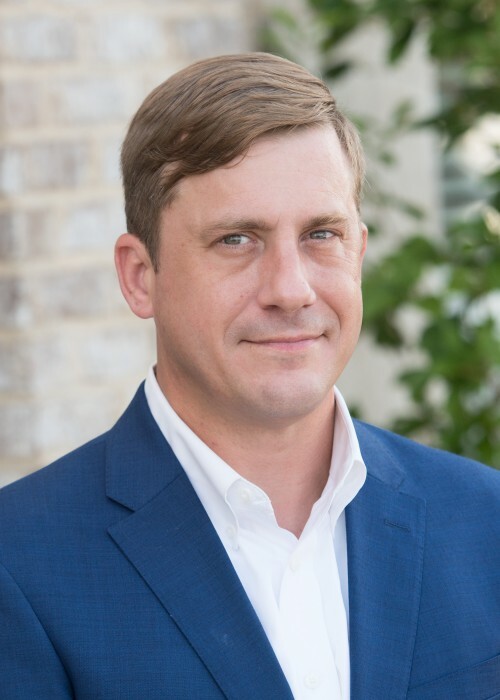 Jay Knorr - Realtor , e-Certified, SRES, ABR, ePro, S.T.A.R. Jay has lived in the Auburn area for almost all of his life. He’s married, to a lovely Auburn girl named Kelly; together they have two boys, Landon and Jackson. Jay has been with the company since 2007 and Jay is a technology expert, a social media strategist, and a professional photographer/videographer which he uses to his client’s advantage, utilizing not only his superior picture-taking/video-shooting skills but is the only agent in the area who is currently shooting aerial photography. Jay is on the Lee County Association of REALTORS® Board of Directors as well the Technology Committee. He holds the Accredited Buyer’s Representative (ABR) designation, Seniors Real Estate Specialist (SRES), S.T.A.R, At Home With Diversity, ePRO, E-Certified, Certified New Homes Specialist (CNHS), Residential Construction Certification (RCC), Luxury Homes Designation w/ BHHS, and was awarded the prestigious President’s Circle Award from Berkshire Hathaway HomeServices for his sales in 2017. Berkshire Hathaway HomeServices's agents are some of the most knowledgeable in the area. Contact Jay Knorr today using the information above. Jay would be happy to serve you and answer your questions about Auburn real estate.